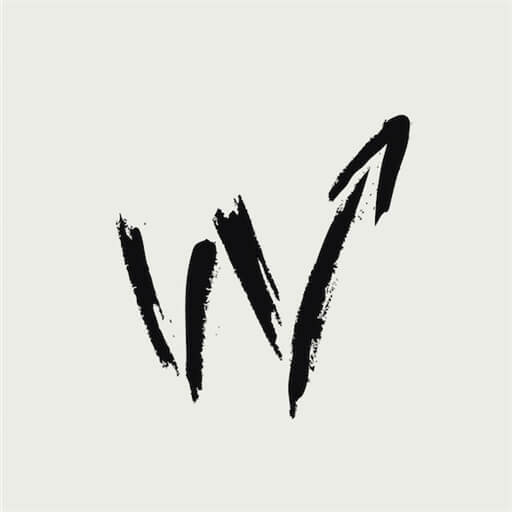 West Ridge Worship is a collection of artists from West Ridge Church in Dallas, GA. All songs and content are meant to communicate the love of God and express praise back to Him. 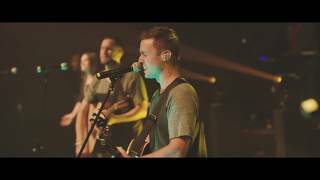 May God use them for His glory in the local and global church. 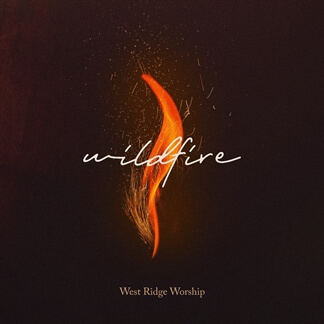 Georgia-based worship team West Ridge Worship has released their first album, Wildfire. 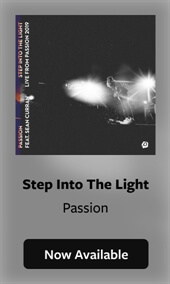 This collection of songs is intended to communicate the love of God and express praise back to Him. 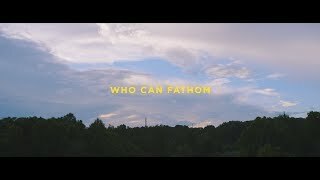 The album includes "Who Can Fathom," which speaks of the Father's love in adopting us in as sons and daughters through Christ Jesus; and "Wildfire," which communicates the fierceness of God's love to break through every boundary to pursue us. 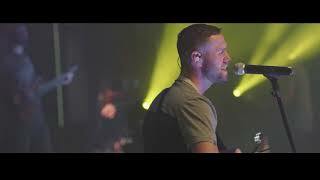 "Highest Praise" is another bold anthem which speaks to the power of the name of Jesus as Hosannah, Messiah, Redeemer and Defender while "Where I Stand," declares our faith and proclaims who we are in Christ through His finished work.